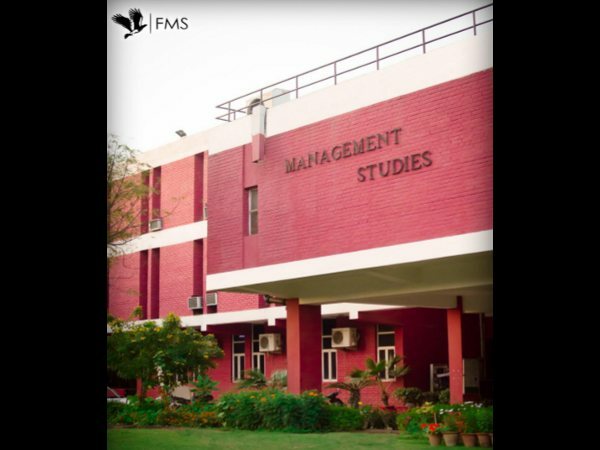 Faculty of Management Studies, University of Delhi, invites applications for Common Entrance Test for the Bachelor with Honours in Management Studies (BMS) which is a four year undergraduate programme. 1. Qualifying examinations for the purpose of admission to the first year of undergraduate BMS course offered by the University shall be Senior Secondary School Certificate Examination (Class XII) of the Central Board of Secondary Education or an examination recognised as an equivalent. 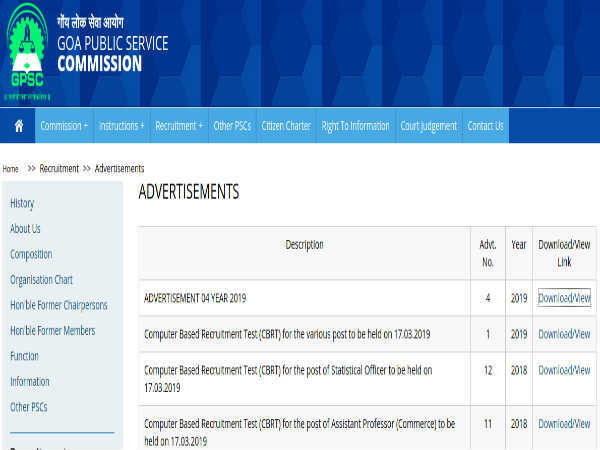 Other Backward Class (OBC Category): OBC category candidates shall be given a relaxation in the minimum eligibility in the qualifying examination to the extent of 10% of the minimum eligibility marks prescribed for the General Category candidates - 54%. 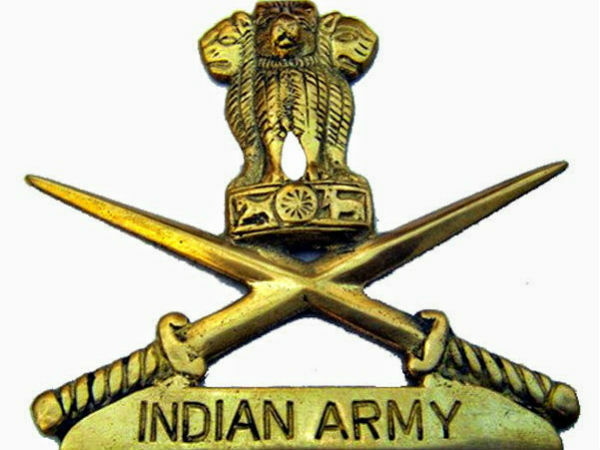 Scheduled Caste (SC Category)/Scheduled Tribe (ST Category): Passed in Qualifying Examination (Senior Secondary School Examination of CBSE or any other examination). 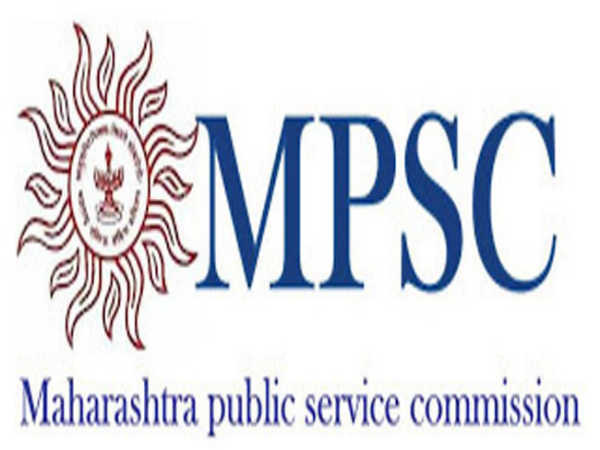 Person with Disability (PWD)/CW: The candidate shall be given a relaxation in the minimum eligibility in the qualifying examinations to the extent of 5%. Entrance test is on 26th June, 2014 from 3.00PM to 5.00PM.